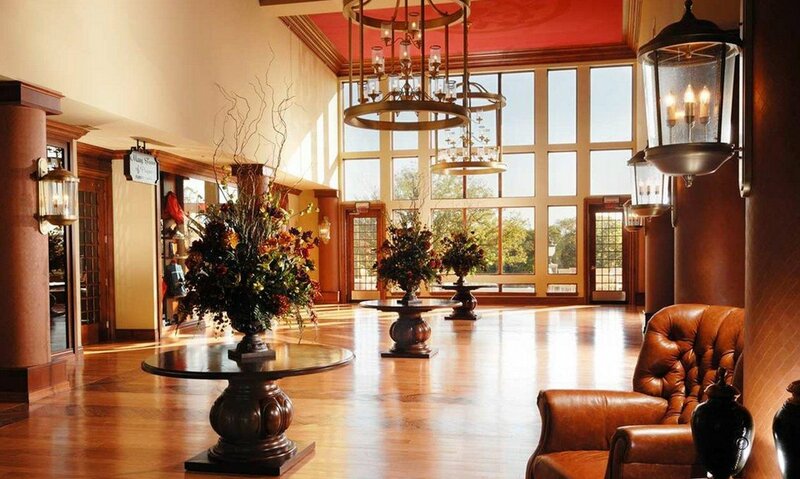 Great for groups, families, friends, or couples – this beautiful property has set a new standard for luxury lodging in Branson… equipped with everything you need for a great stay! 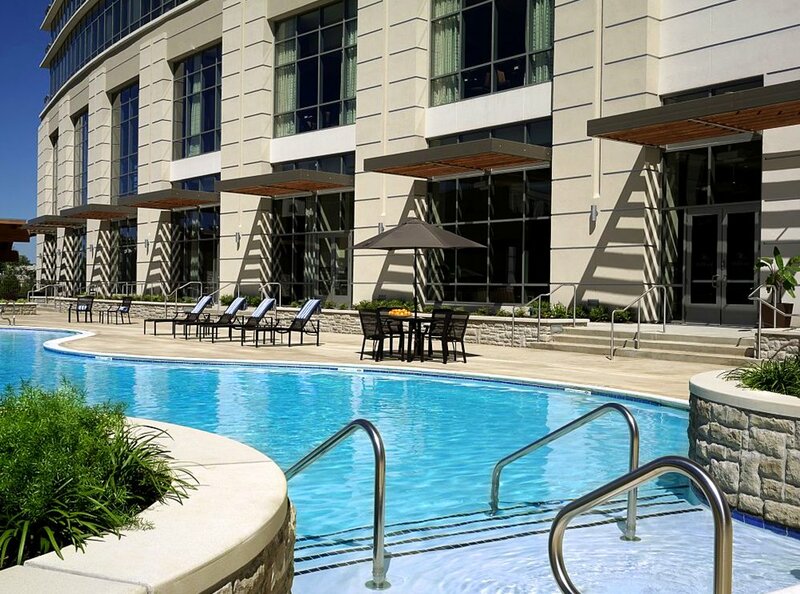 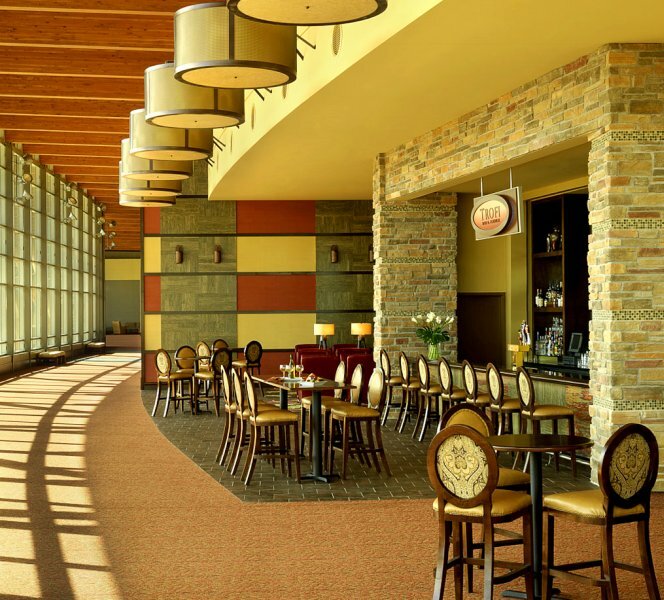 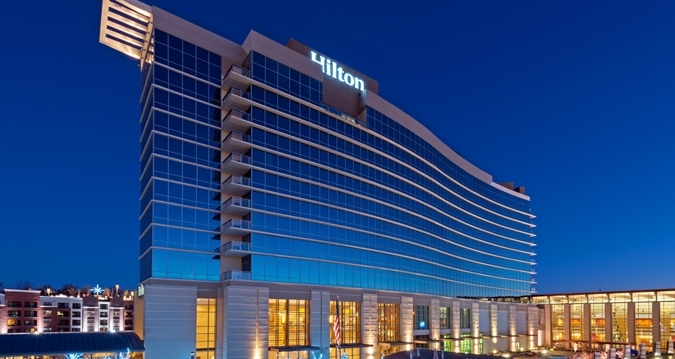 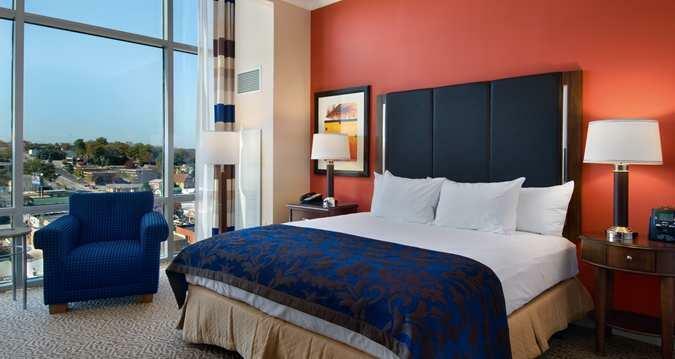 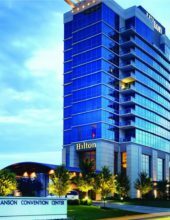 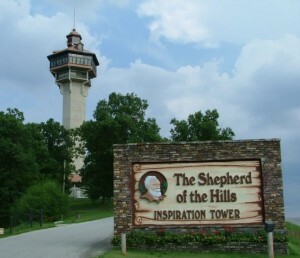 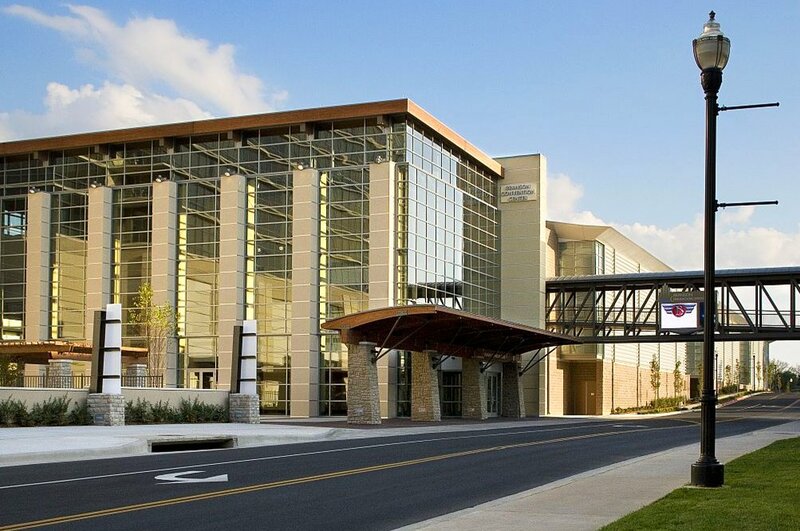 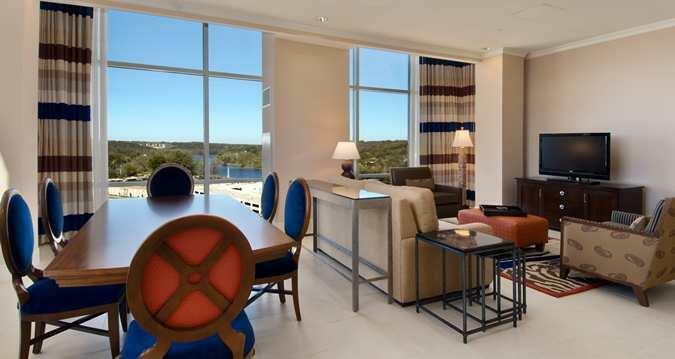 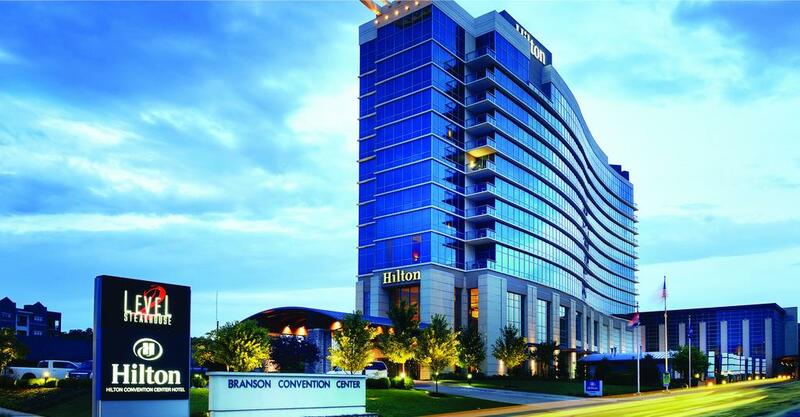 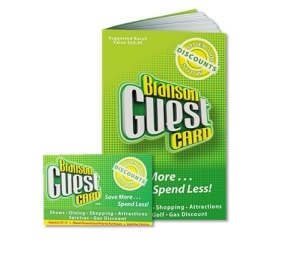 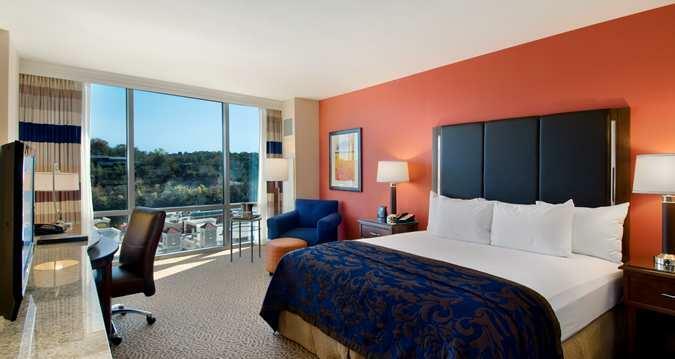 Booking tip: Hilton Branson Convention Center Hotel is very popular, advance reservations are recommended! 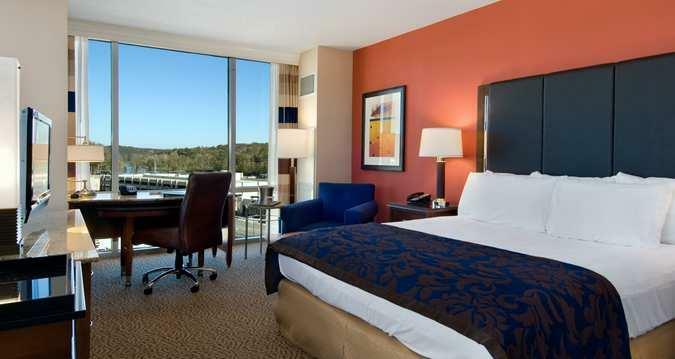 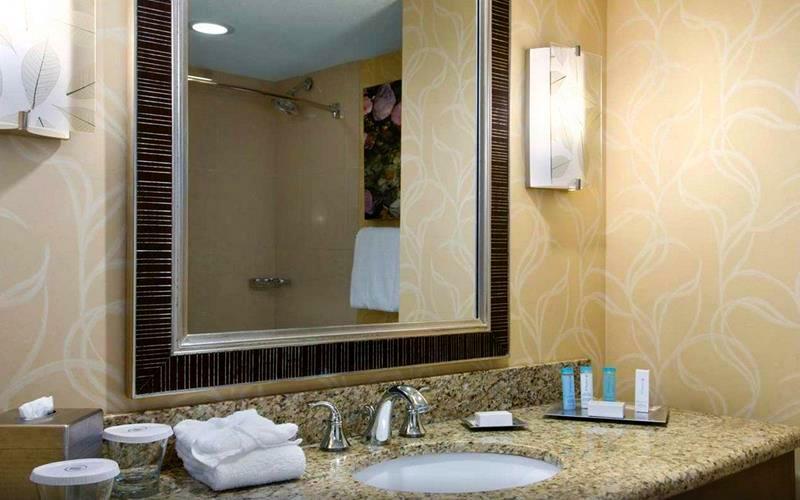 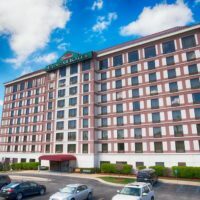 One of the nicest lodging properties in the Branson, Missouri area – the Hilton Branson Convention Center Hotel is a full-service hotel that caters to even the most discerning travelers. 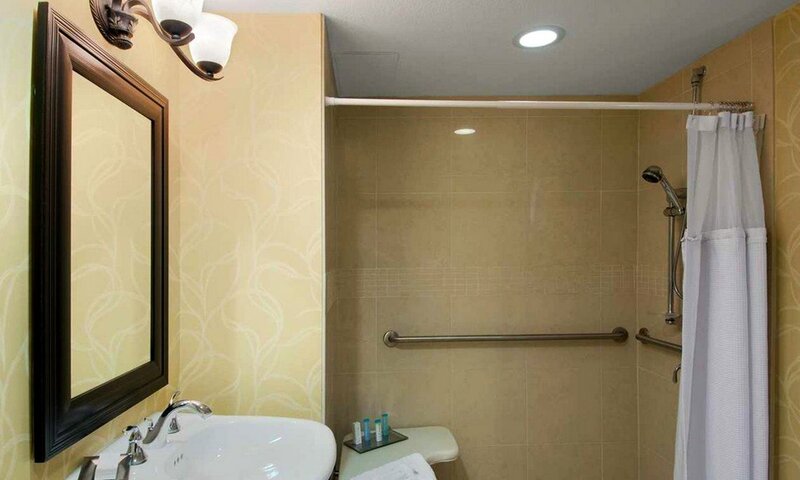 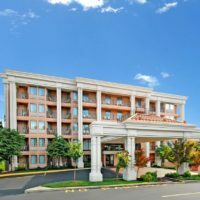 There are few hotels in the area that can match the upgraded accommodations that you will find when staying at this hotel. 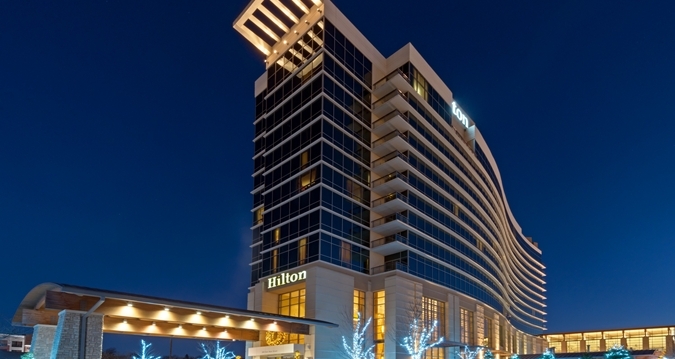 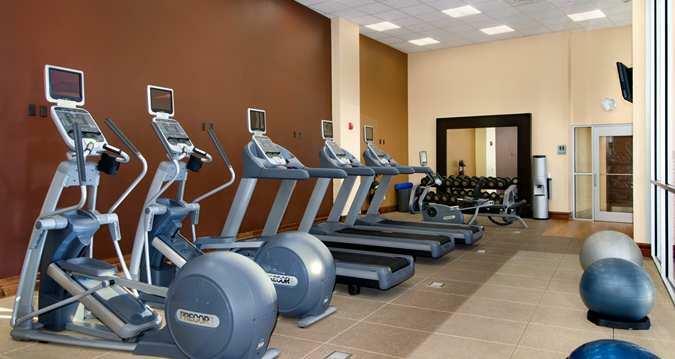 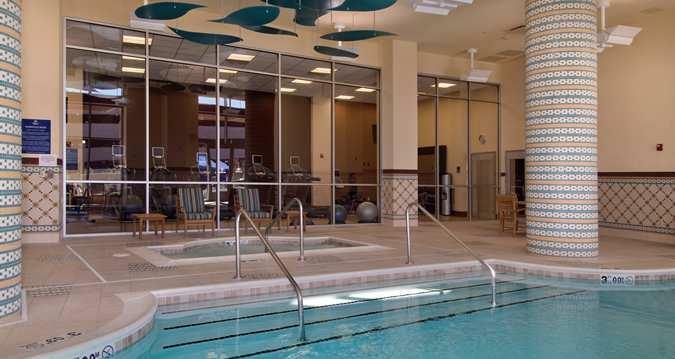 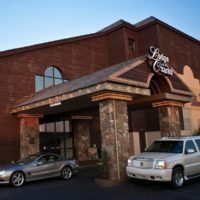 One of two Hiltons in the downtown area, this facility adjoins the famous Branson Convention Center – providing guests with easy access to any of the events being held there. 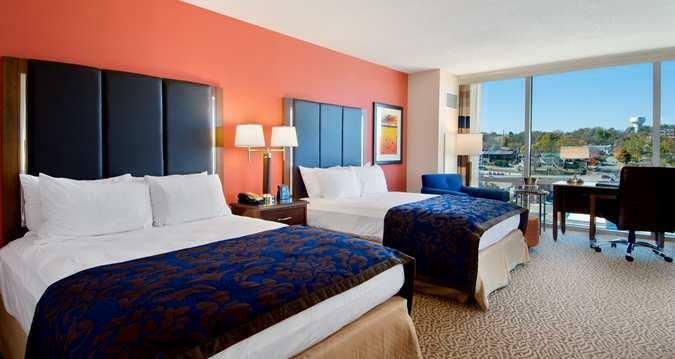 Each room features upgraded and updated features and amenities, from the beautiful, luxury bedding to the world-class interior, no detail has been overlooked. 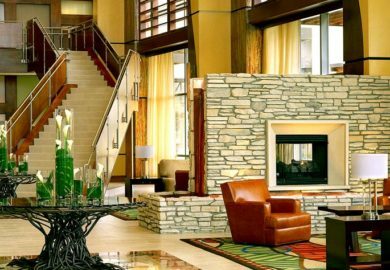 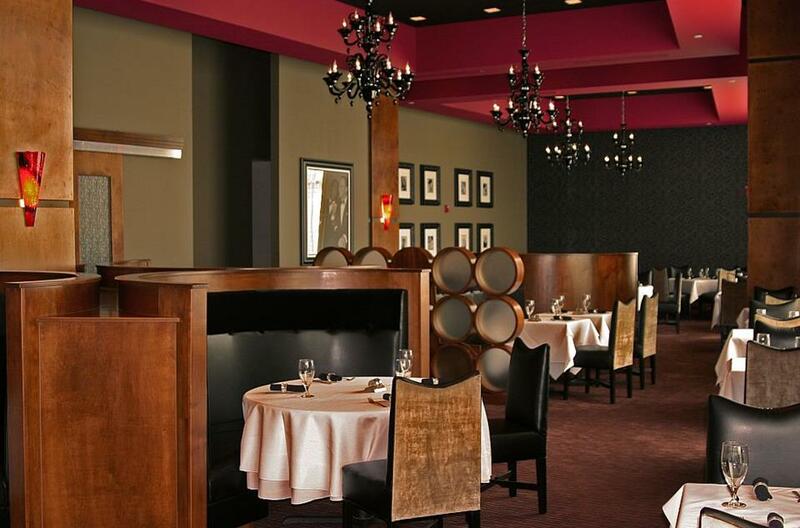 Close to dozens of different things to do, places to shop, and restaurants to dine at, the hotel is one of the top choices for those looking for an upscale lodging experience while they are in town. 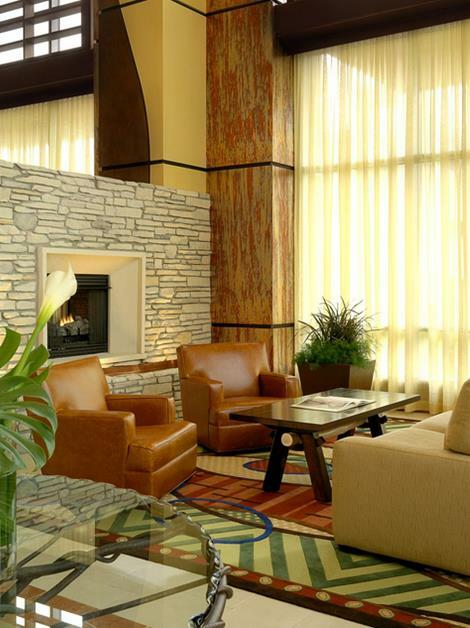 One of only a handful of hotels in the area that offer all of the things you will find when you stay here, this convention center hotel is in a league all of its own. 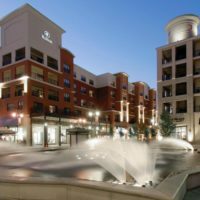 Conveniently-situated near all of the things to see and do in the downtown Branson area, this property is near the Branson Landing (a $400+ million shopping and dining complex) as well as the historic downtown district, and dozens of other shops and businesses. 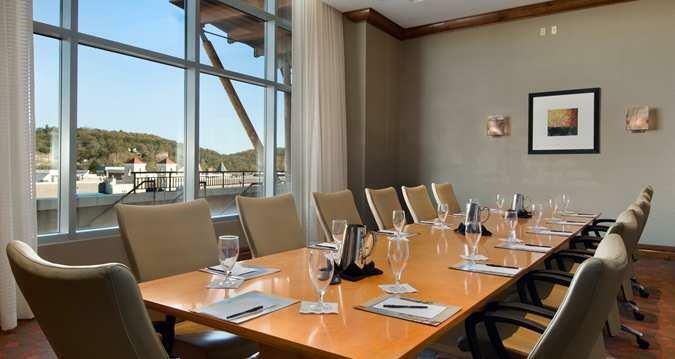 Lake Taneycomo sits just a few hundred feet away from your room, and many of the rooms offer beautiful views of the Ozark Mountains and lakes. 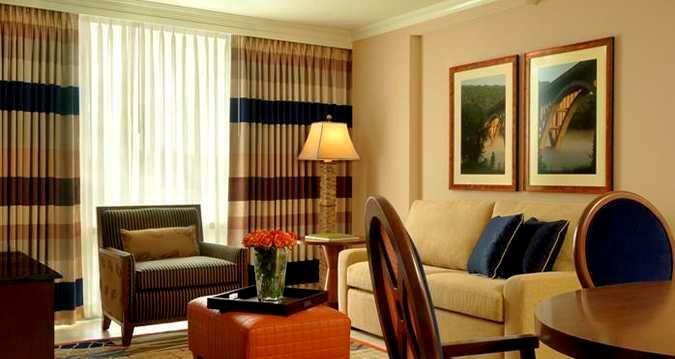 Wonderful stay would return again .